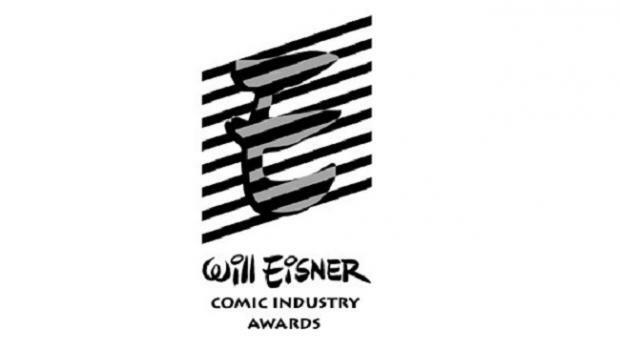 The 28th annual Will Eisner Comic Industry Awards, considered the “Oscars” of the comics industry, were held on Friday, July 22 in the Indigo Ballroom at the Hilton San Diego Bayfront. Actor John Barrowman served as a special host for the evening. Some of the industry's best writers and artists gathered to be recognized for their excellent work in a medium that encapsulates more than just superhero comics but a wide array of fiction, non-fiction, digital media, and more.